Start collecting inspirational pictures. Pinterest is a great way to share your your ideas with me . Trials are hosted at my studio in Santa Barbara, Ca. Trials are encouraged but not required You may book a trial before or after you book with me. I always recommend that I come to you onsite. Its important that you and your bridal party are able to enjoy your space, pop some champagne, and not have to leave. With larger parties I hand pick a team of stylists. We all have a professional, calm, and friendly demeanor. 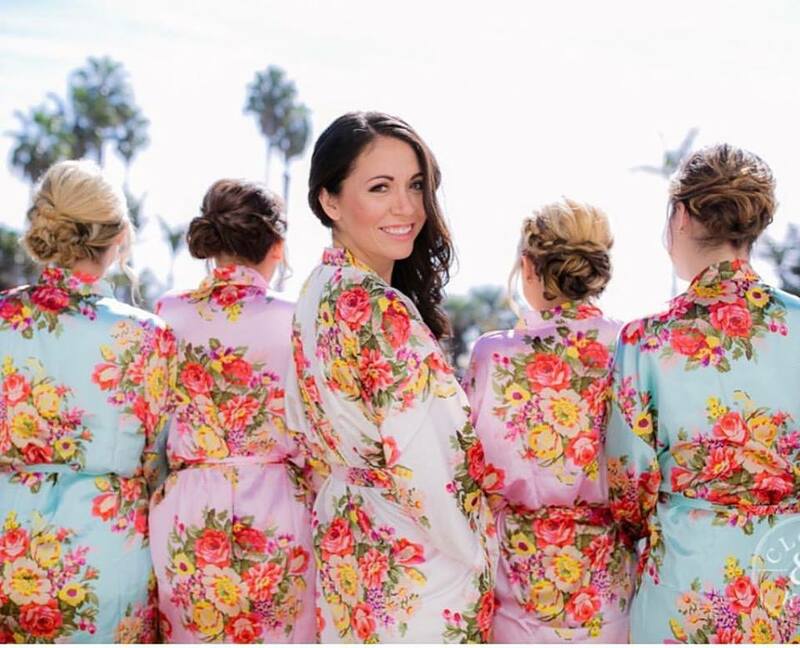 With even the biggest bridal parties, we remain calm and relaxed through all the excitement and nerves.